Department of Computer Science and Engineering at the Indian Institute of Technology (IIT) Madras, Chennai, invites applications for the Venky Harinarayan and Anand Rajaraman Visiting Chair Program. 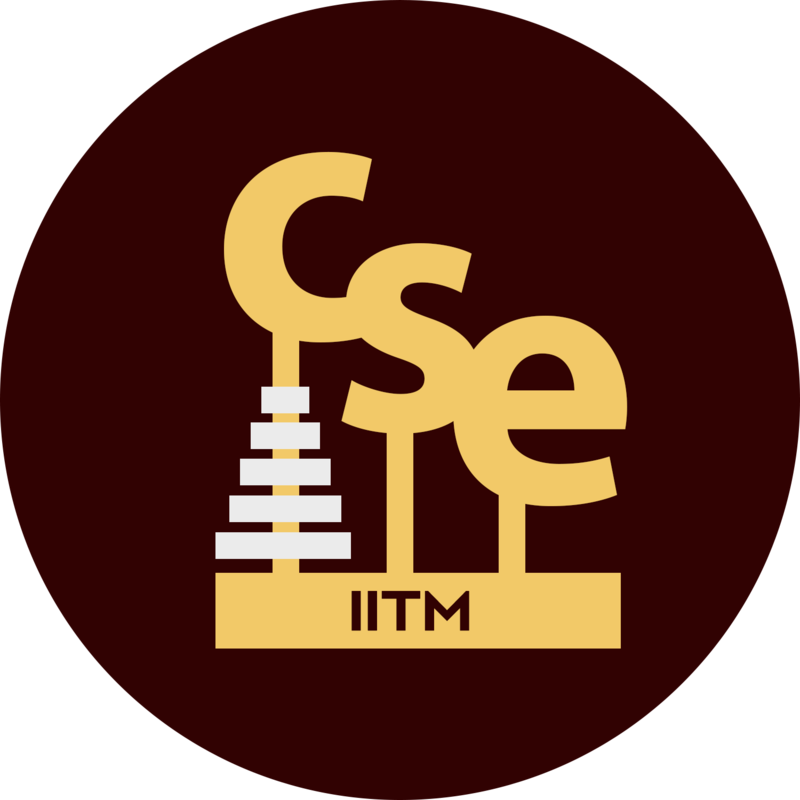 Applications may be sent by email to hod@cse.iitm.ac.in; cshead@iitm.ac.in. Application Deadline (by Email): April 30, 2018, 5pm IST. See more details at the permanent weblink.